Several ongoing projects among biologists, engineers, computer scientists and allies encompass UAS systems, plant sciences and the future of education in how data is used. Lincoln, Neb. 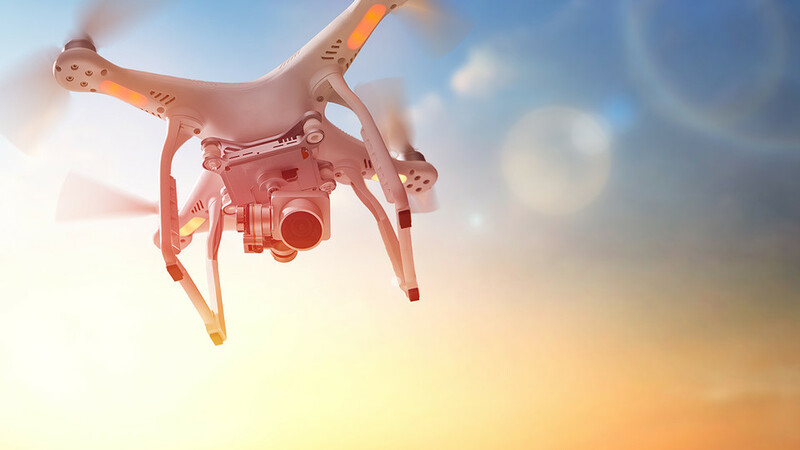 — Students, academics, industry professionals and anyone interested in digital agriculture are encouraged to attend a workshop on unmanned aircraft systems (UAS) on Sept. 20 and a digital agriculture all hands meeting on Sept. 21. With growing volumes of data across the agricultural industry, the potential is vast for improved understanding of plant and animal food systems and their potential impact on the economy, environment and society. Several ongoing projects among biologists, engineers, computer scientists and allies encompass UAS systems, plant sciences and the future of education in how data is used. The one-day UAS workshop will focus on the use of UAS systems and basic data acquisition and processing. This event will be held at the Eastern Nebraska Research and Extension Center near Mead. The digital agriculture all hands meeting will focus on the methodologies and technologies that enable digital agriculture, the associated data challenges, and the resulting insights into complex agricultural and agroecological systems. The meeting will be held in the Great Plains Room of the Nebraska East Union on East Campus of the University of Nebraska–Lincoln. The costs to attend the events vary by participant. Limited travel awards are available for faculty and students presenting posters at the meeting. Space is limited. To register, visit https://bigdata.unl.edu/midwest-big-data-hub-digital-ag-all-hands-meeting. The events are being organized by the Midwest Big Data Hub Digital Agriculture Community, which is a growing network devoted to building partnerships and resources that will address emerging issues in precision agriculture, ecosystem management and services, biosciences, socio-economic impacts and data-related issues in the agricultural ecosystem. The Hub was established by the National Science Foundation in 2015. Both events are hosted by the University of Nebraska–Lincoln and sponsored by the National Science Foundation. Additional organizers include Iowa State University, Kansas State University, PepsiCo, PrecisionHawk, the University of Arkansas, University of North Dakota and the United States Department of Agriculture.